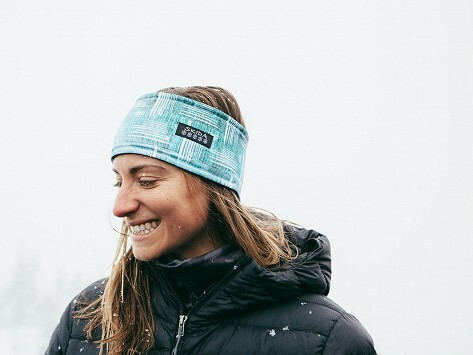 Skida brings a fresh design perspective to locally made, active, cold weather accessories. Lightweight, moisture-wicking, and quick-drying. A favorite for cold weather outdoor activities, under helmets, and at the gym. Bold, playful, contemporary design. Gift for my daughter and she loves to use it in the winter time. My sister, the runner and biker, loves her headband. This headband was a big hit with my daughters. I ordered two of them. It's a very high quality product.